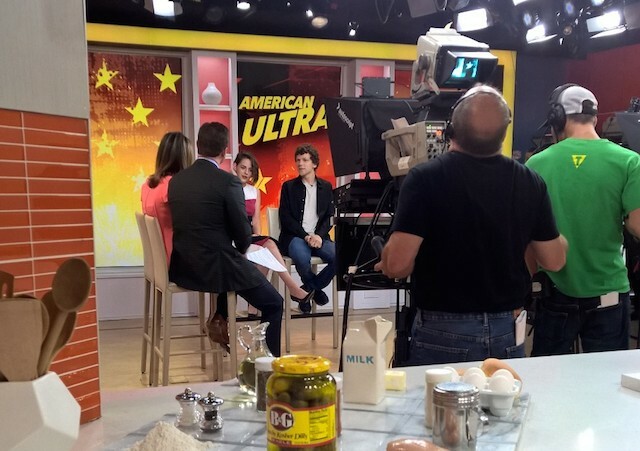 WATCH: Alejandra on The TODAY Show! 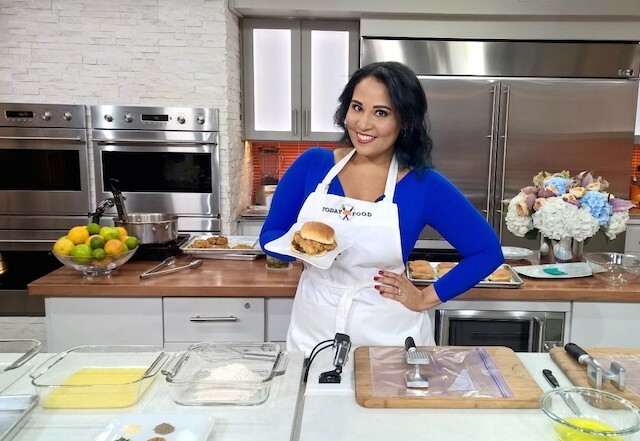 I had the most amazing time hosting a cooking segment on the TODAY Show this morning! It was an absolute dream come true to cook live on the air on a show that I've watched since before I can even remember, and everyone from the brilliant food stylists and crew to the producers and anchors were all such genuinely awesome people. 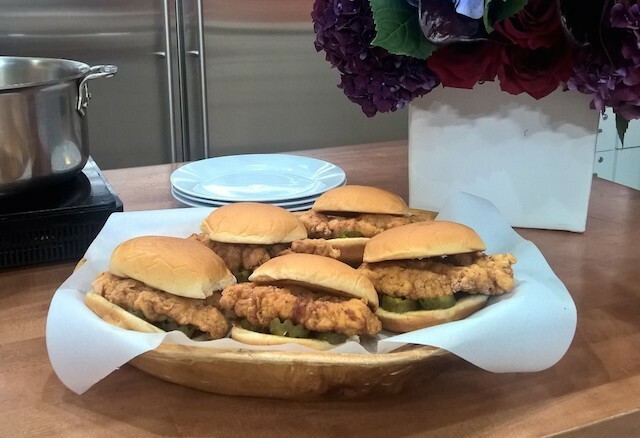 The theme of my segment was restaurant re-do's, and I was there on behalf of Pinterest to share a recipe adapted from one of the most popular "copy-kat" style recipes trending on the site: The DIY Chick-Fil-A Chicken Sandwich by blogger Cincy Shopper. I grew up eating these at the food court at our local mall, Paramus Park. I was chatting with Willie Geist just before the segment, and it turns out that he grew up just a couple towns away from me, and also spent his high school years eating at the exact same food court. We were super excited to discover it, he actually mentioned it on air, but my ear piece popped out in the beginning of the segment, so I couldn't hear him or any of the other anchors downstairs. Whoops! I shared a few fun secrets to recreating this recipe at home (two words for you guys: Pickle. Juice! ), and the results are honestly pretty close! Watch the video above, then hop over to the TODAY site for the full recipe, and let me know what you think! 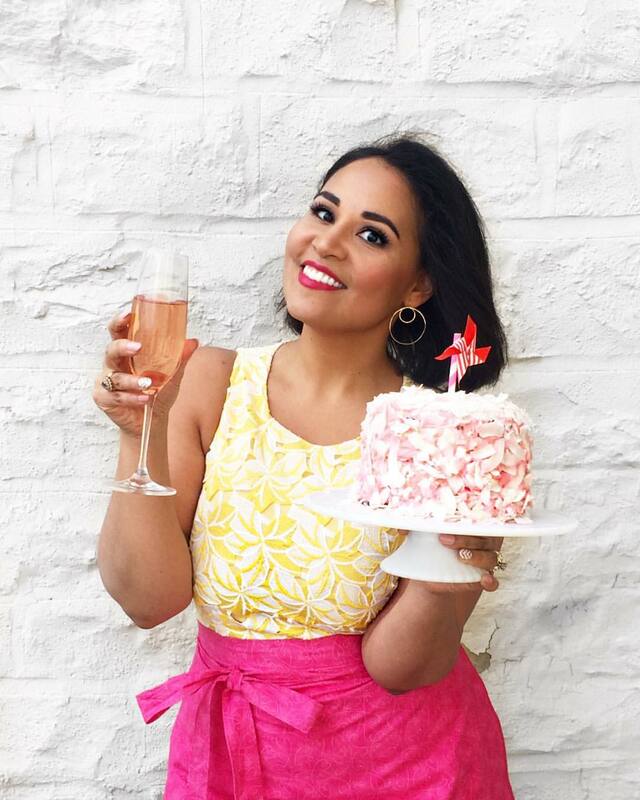 I'm also taking over the TODAY Pinterest board today, so you should definitely follow along to see some of my other favorite recipes from my site and from other fabulous food bloggers. [By the way, totally unrelated to chicken sandwiches, but you guys need to know that I got my hair and make-up done in the greenroom sitting next to the amazing Elie Kemper who is the sweetest coolest girl ever, and we were all talking about bears and hiking (so random). And then Jesse Eisenberg and Kristen Stewart came in and got interviewed about 5 feet away from where I was cooking. Jesse Eisenberg is also kind of adorable and hilarious, and was amazed by how everything worked. Thank you all so much for reading, sharing, and watching! These amazing opportunities would never come my way if it wasn't for your incredible support and community, so please know that I am truly thankful. I hope this inspires you to make something delicious tonight!